Good rugged phones are usually expensive and they don’t have the best specifications out there. 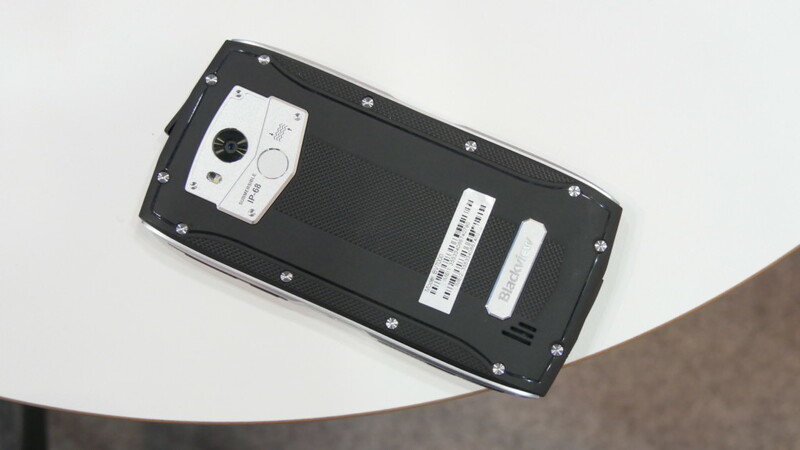 I just came across the Blackview BV7000 Pro, which is probably the best designed rugged smartphone I’ve ever tested. Learn more in our full review. The phone ships with all the usual stuff and some extras include the USB OTG cable, a pair of earphones and a screen protector. It is obvious that the BV7000 Pro is a rugged phone since it is thick and heavy but I have to say this is one of the best-designed rugged smartphones I’ve tested so far. It comes in different colors but I prefer the gold one. 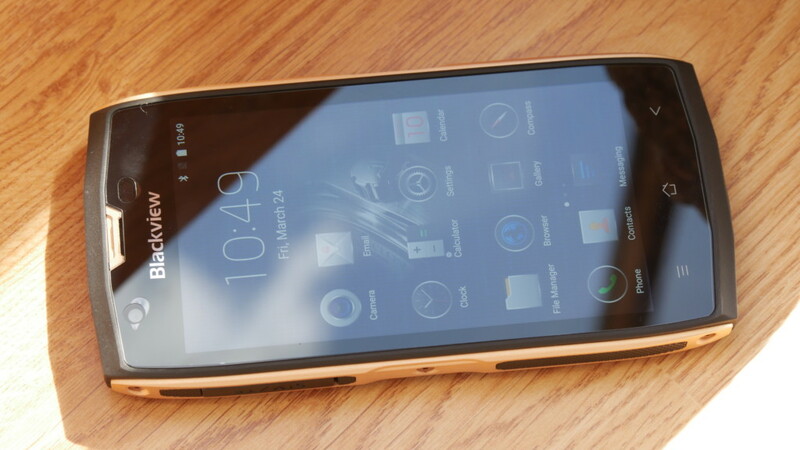 The phone has the IP-68 rating meaning that it is water and dust resistant. Also, the rugged body assures that the phone will survive a few accidental drops. Naturally, all the ports are covered with flaps to avoid any water damage. The flaps open and close easily. We have a 5” 1080p display, which is sharp and vibrant and it is bright enough for outdoor use. Also, it is covered with the Gorilla Glass 3. Just above the display, we have an 8MP shooter. It is great that we have the LED notification light and nicely backlit capacitive keys. 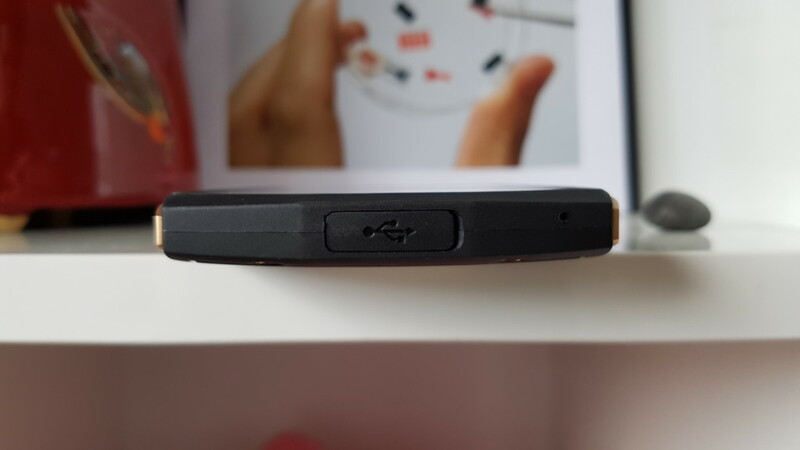 I really love that industrial look of the metal-made sides of the phone, where you can also find nice and tactile buttons. There is another programmable button. 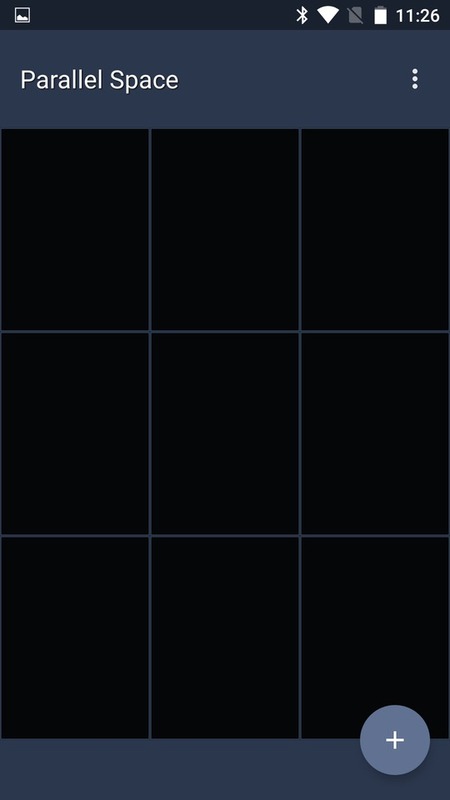 I have to say that this has become one of my favorite features of the phone as you can customize the button in a lot of different ways. The backplate has a rubberized finish with some really nice-looking metal accents. When it comes to optics, we have a 13MP camera and a single LED flash. 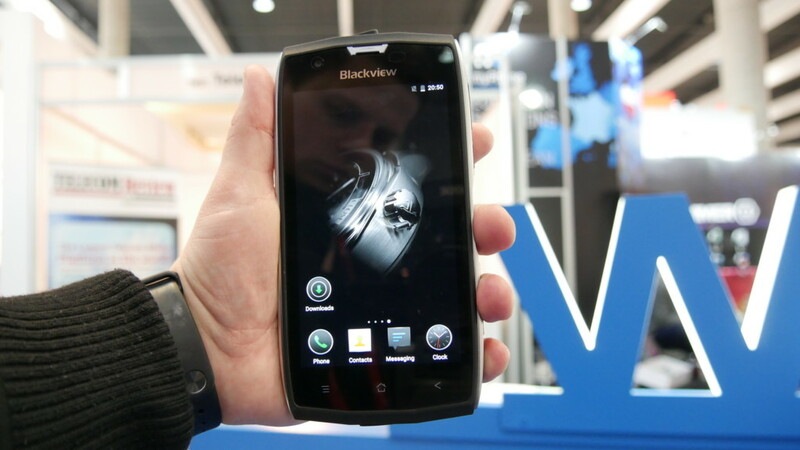 Most of the rugged phones don’t have fingerprint scanners but the BV7000 Pro has this feature. The scanner is fast and accurate, and it unlocks the phone straight from the standby mode. The loudspeaker quality is above average I would say. 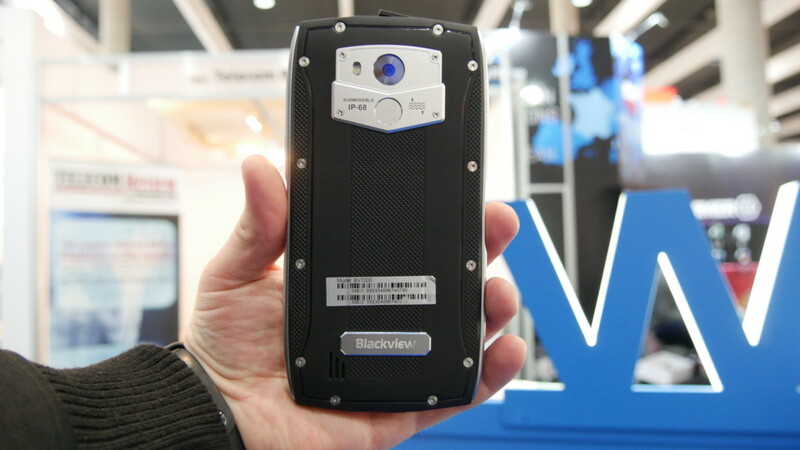 When it comes to hardware, the Blackview BV7000 Pro is one of the most powerful budget rugged phones out there. 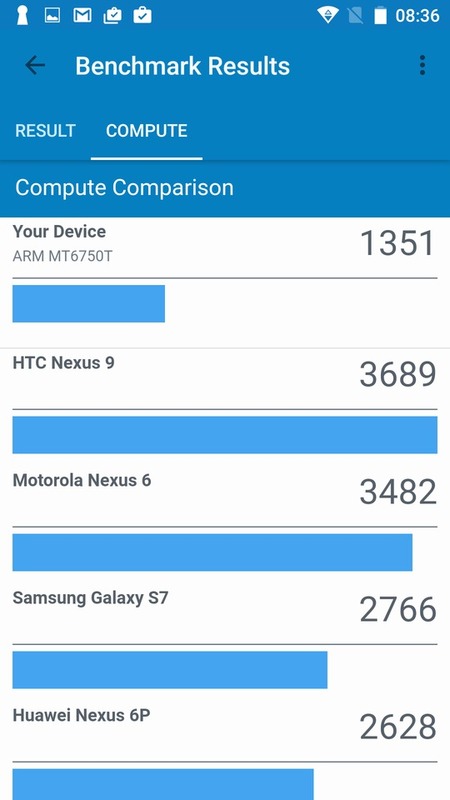 The phone ships with an octa-core MTK6750 chip (1.5GHz), 4GB of RAM and 64GB of expandable storage. 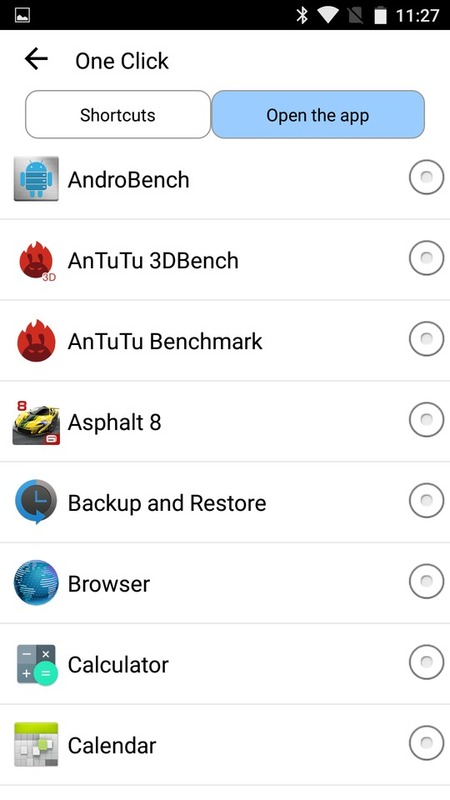 You should expect quite a few skipped frames if you want to play games like Asphalt 8 on the highest graphics. On the other hand, playing this game on medium graphics is much better and you may have some enjoyable gaming experience. 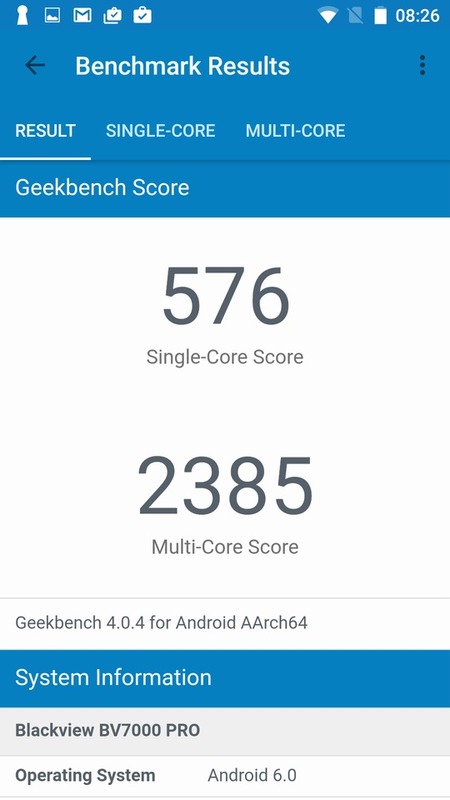 Finally, the phone does not have overheating issues. 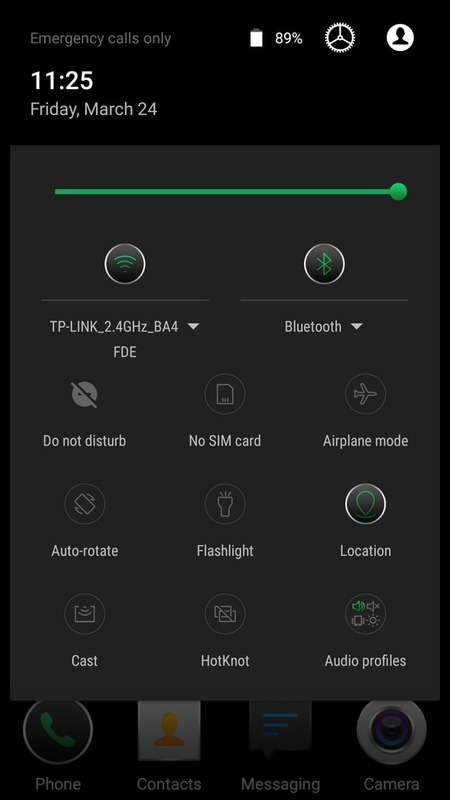 The Blackview BV7000 Pro comes with the Android 6.0 out of the box with the proprietary skin on top of it.The skin removes the app tray and completely redesigns the icons whether you like it or not. There are some customization options like the ability to change transition effects. 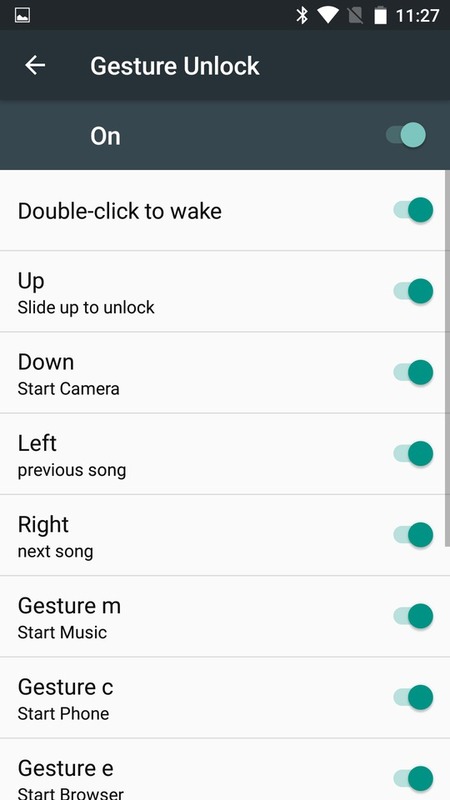 Also, there are quite a few motion and gesture controls. As always, I use just a couple of them and they work pretty well. 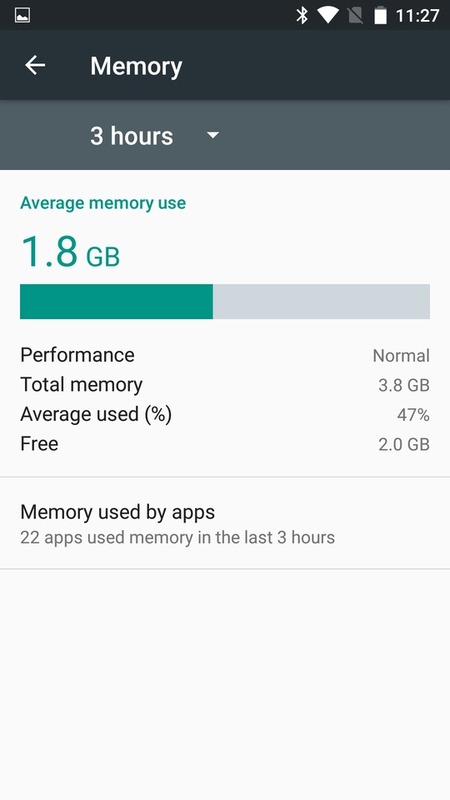 Most importantly, I didn’t have any issues with the phone’s daily performance even after installing quite a few apps and I would say that this Blackview phone is a pretty fast performer. 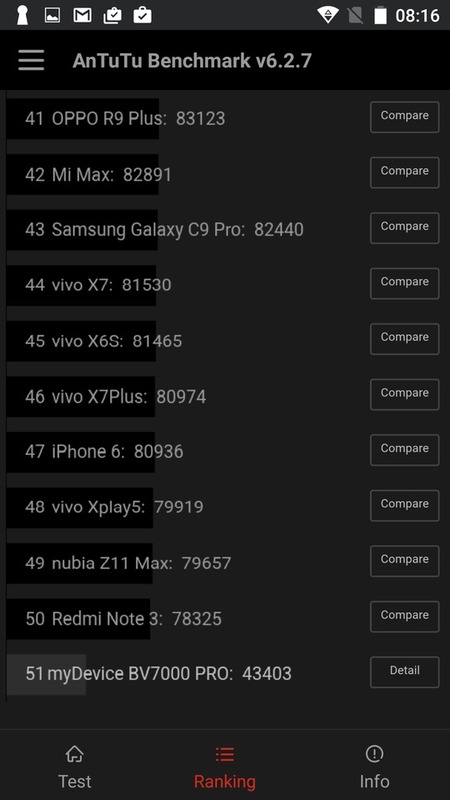 When it comes to the image quality, the Blackview phone can take some decent daylight images but you should not expect any spectacular results. The level of detail could be higher, the dynamic range is usually off and the colour reproduction is not always accurate. The camera does not really impress in low-light as there is quite a bit of noise and there is a visible red tint in some of the shots.